Education vacations are becoming quite the trend as more and more attractions incorporate interactive exhibits where kids can gain first-hand knowledge about topics they’ve only read about in the classroom. And as we all know, children learn best when the lessons are hands-on and fun! Luckily, you don’t have to travel far or spend a lot of money to treat your family to an education vacation this summer. Mississippi offers several family road-trip worthy attractions covering everything from STEM to entertainment and everything in between! Did you know, that according to the 2017 US Family Travel Survey, the leading reason (49 percent) for taking a family vacation is “visiting new places and exploring together”? And 57 percent of respondents said they plan to take trips to a museum or cultural attractions in the future. Mississippi has lots of beautiful cultural attractions and fun museums for the whole family to enjoy! 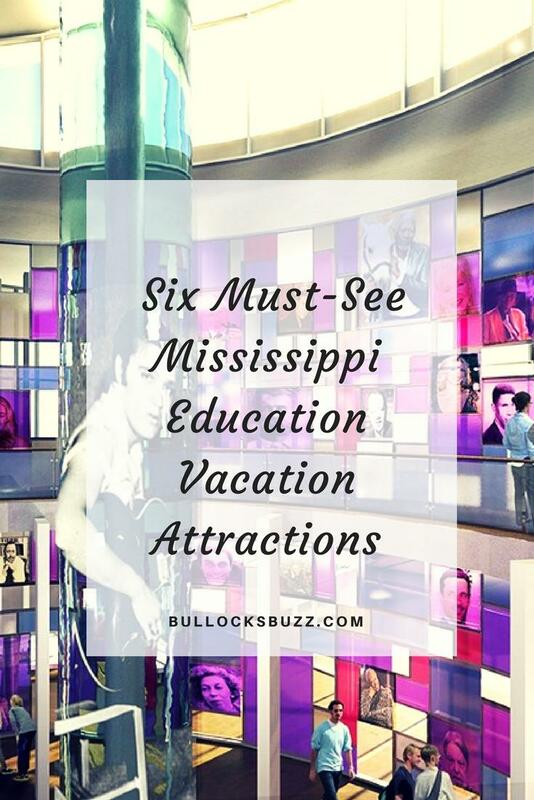 Here are six must-see Mississippi attractions for your next education vacation. While plotting the course for your education vacation, be sure to make time to visit Jackson, Mississippi. Jackson is filled with historical sites, entertainment and activities, delectable dining and plenty of educational attractions. There’s the beautiful LeFleur’s Bluff State Park, the Mississippi Children’s Museum, and the Museum of Natural Science. There’s even the Mississippi Sports Hall of Fame. The Mississippi Children’s Museum is a place that’s seriously fun. No wonder the museum has received numerous accolades since opening its doors in 2010, including the Mississippi Tourism Association Travel Attraction of the Year, a TripAdvisor Certificate of Excellence five years in a row, and was named as an AAA Southern Traveler Southern Travel Treasure. The museum houses five galleries, each of which feature educational, interactive exhibits focusing on literacy, the arts, science, health, and nutrition. Outside, the Literacy Garden encourages early language and reading skills development through experiential artwork and unique landscape architecture. Children are encouraged to touch, play, climb on and interact with all of the exhibits, which include a working replica of a television station, a pint-sized state of Mississippi climbing map that allows visitors to experience the different regions of the state, and a giant Scrabble game where children and adults alike can explore the wonder of reading and literature. Mississippi’s Museum of Natural Science, also in Jackson, allows visitors to explore Mississippi’s present-day natural landscape as well as travel back in time for prehistoric discovery. Examine fossils from animals which roamed the earth millions of years ago, including meat-eating dinosaurs and a giant prehistoric whale. 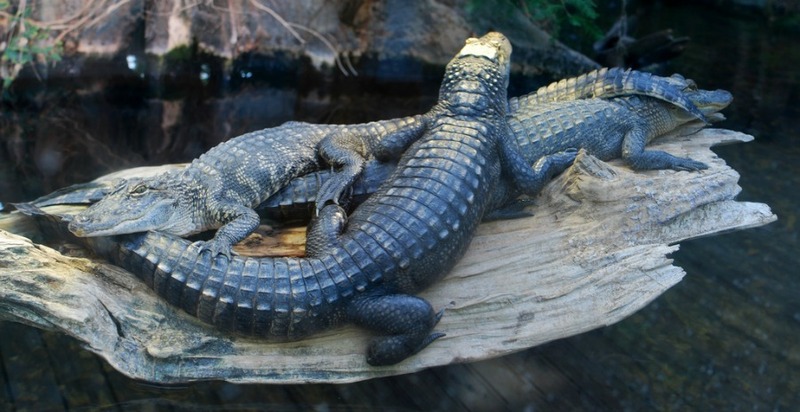 Enjoy an underwater adventure while meandering through a 100,000-gallon aquarium network housing over 200 living species, then get up close and personal with real life alligators and freshwater turtles in the swamp exhibit. Outside are 2.5 miles of nature trails wind past wooded bluffs, river bottoms, lakes, and scenic swamplands. Directly across Lakeland Drive from LeFleur’s Bluff State Park is the Mississippi Sports Hall of Fame and Museum. Sports enthusiasts young and old will enjoy uncovering Mississippi’s incredibly rich athletic history. Learn more about the athletic achievements of Mississippi athletic legends such as Dizzy Dean, Brett Favre, Walter Payton, Archie Manning and Jerry Rice. Find out if you have what it takes to be a professional sports announcer or see how you measure up against the pros at one of the museum’s many interactive exhibits. From Jackson, head South toward the Gulf Coast. The Mississippi Gulf Coast has more to offer than amazing beaches! It’s also home to the INFINITY Space Center and the Lynn Meadows Discovery Center. 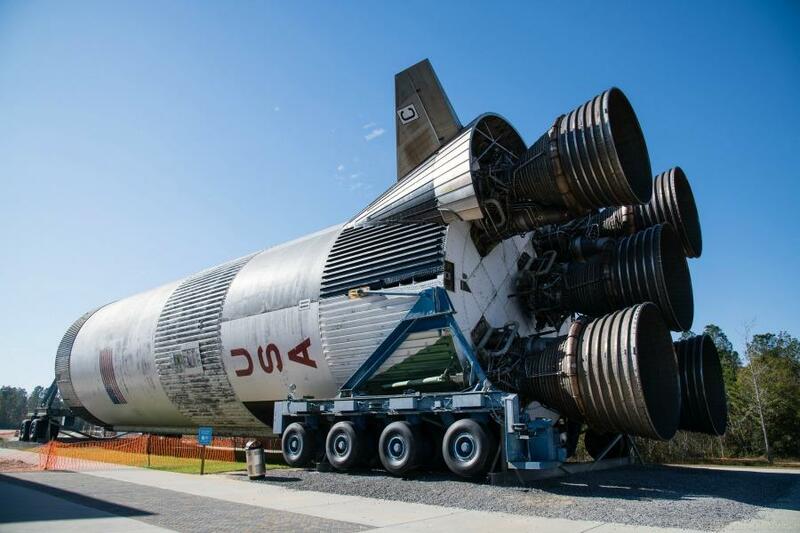 Located along the Mississippi Gulf Coast is the John C. Stennis Space Center, a NASA rocket testing facility. The 70,000-square-foot INFINITY Science Center serves as the official visitor center for Stennis, its resident labs and offices. Since opening in 2012, it has become one of the premier education vacation destinations for STEM learning in the Gulf Coast region. Outdoor exhibits include an actual F-1 rocket engine and a U.S. Navy riverine training boat. There’s also the 1,400 square foot Biome Boardwalk where guests can explore swamps, bogs, and savannahs, and safely observe wildlife such as otters, birds and even alligators. Inside the museum, guests can create their own inventions, explore the surface of Mars, and tour a life-sized, walk-through model of the International Space Station’s Destiny module. Approximately 45 minutes west of the INFINITY Science Center is the Lynn Meadows Discovery Center. In 2016, this museum was awarded the highest honor a museum can receive — the National Medal for Museum and Library Service. Located in Gulfport, the Lynn Meadows Discovery Center is situated on six acres of beautifully landscaped outdoor exhibits. A working replica of a weather station, a tree house village,an outdoor play kitchen and a kids-sized replica of Main Street USA are just a few of the fun exhibits visitors can experience. Throughout the museum interactive role-playing exhibits allow kids to explore what it would be like to have a career as a veterinarian, work in a market, a busy port, or even an 1890’s hotel.  They can also experience an African safari, be the star of their own talk show, and ride the rails during an era when trains were the only way to travel. About 20 minutes west of the Alabama state line sits Meridian, Mississippi’s sixth largest city. This town boasts big entertainment options and is a must-see stop on your education vacation experience. In early 2018, The Mississippi Arts + Entertainment Experience, known as the MAX for short, opened its doors in downtown Meridian. The Max celebrates Mississippi artists in all disciplines including dance, drama, literature, music, and the visual arts. Ten permanent exhibits, referred to as Cultural Trails, seek to connect guests with numerous historic cultural-arts points of interest in every area of the state. Five of these interactive exhibits highlight Literary Legends, Musicians, the Arts, Theatres, and Culinary Treasures. The remaining five focus on the five regions of Mississippi — Capital/River, Coastal, Delta, Hills, and Pines. 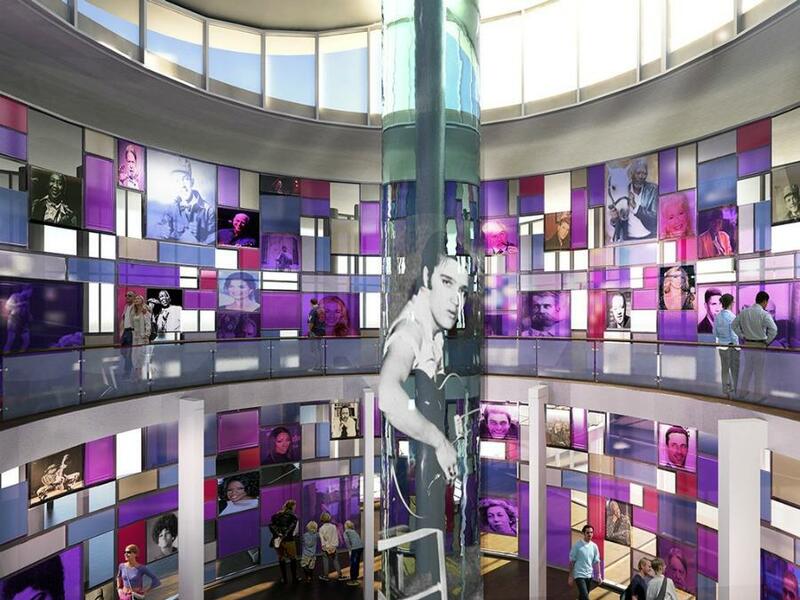 At the center of the museum is the Hall of Fame rotunda, an impressive multimedia exhibit where guests come face-to-face with world-famous musicians, actors, media personalities, artists, and authors who trace their roots to Mississippi. Learning doesn’t have to stop once the final school bell marks the end of the year and the official start of summer. In fact, the best education is often achieved when the activity is fun and kids don’t realize they are learning. For more information to help you plan your Mississippi education vacation, visit http://visitmississippi.org/mississippi-runs-deep/.